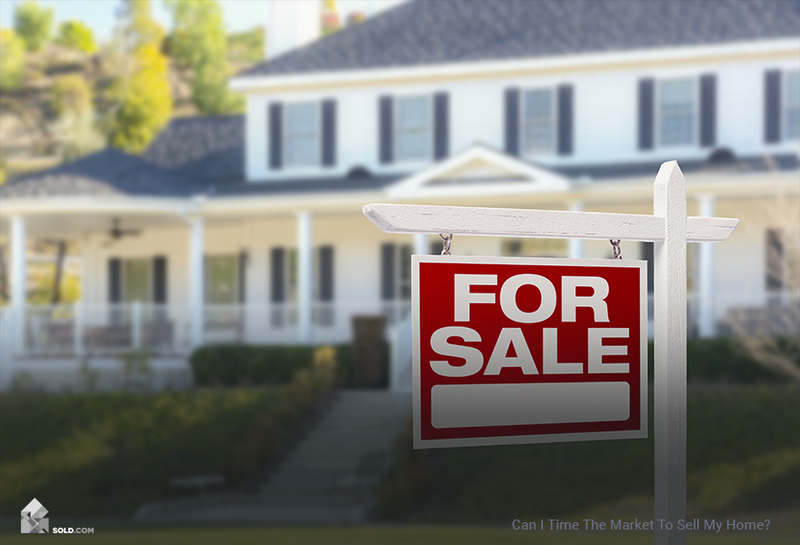 Can I Time The Market To Sell My Home? ‘Tis the season for your house sale? Some might say so. Fact is, timing the market is part art, part science – and a whole lot of luck. Here are a few things you might consider before trying your hand at it. Can I Indeed Time The Market? While some will debate that a seller can correctly time the real estate market to get the highest price for their property, there are methods that can help you make a more educated decision. Doing this work won’t just help you understand the best timing for your real estate sale – it will also give you the information you need to make smarter decisions throughout the process. According to Zillow, timing the market doesn’t just come down to a given season – it breaks down into best months, weeks, and even days. Talk to your agent for more specific advice. Neutral markets, a balanced scenario in which the number of buyers and sellers are level and interest rates are typically affordable. Lacking volatile swings, there is typically around four months’ worth of supply available. The typical wisdom on these markets is that decent deals may be had, but that neither buyers nor sellers are favored. Specific timing depends on your local area. Since factors vary within markets, one individual timing tip may not apply to a wide range of locations. 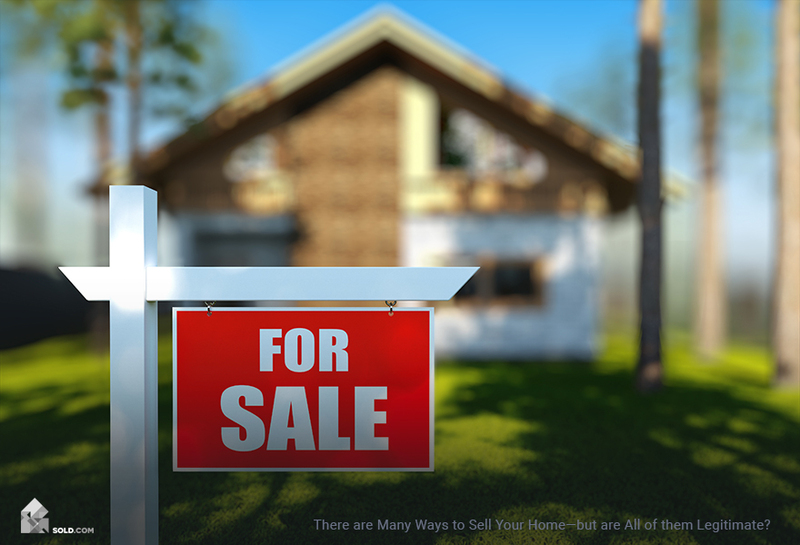 Selling in a neutral market means you’ll encounter comparable sales prices that are similar to those of active listings, stable sales figures, flattened median sales prices, and For Sale signs that turn to Pending within 30 to 45 days. There isn’t much of an obvious upper hand on either the buyer’s or seller’s side, though again, depending on your location, there can be some variation here. If you need to sell your property now, trying to time the market may be more disadvantageous to you since you may find yourself waiting longer than is comfortable to offload your home. 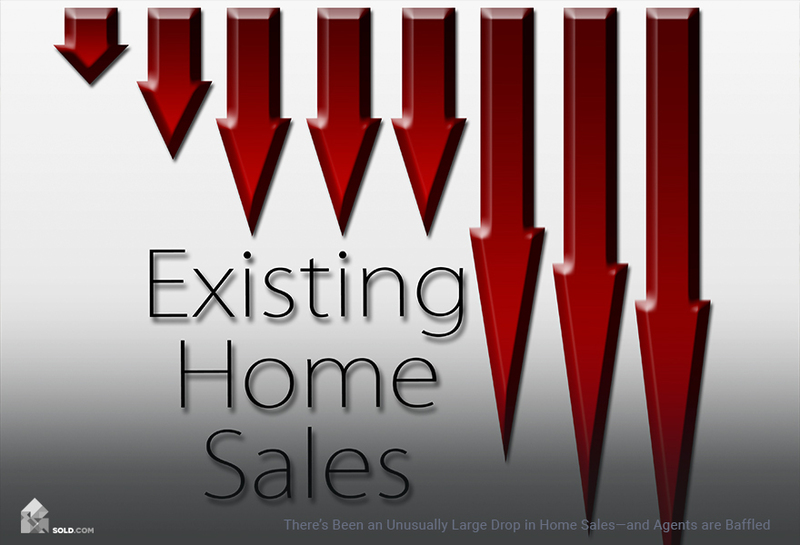 However, if you are in a position where you have a little bit of flexibility and can continue to watch trends to see when or if they favor your particular situation – typically when inventory is low, buyers are motivated, and supply and demand are on your side – timing the market may make sense. If you’re working with a real estate agent, they can advise you on a savvy approach for working within a variety of markets. 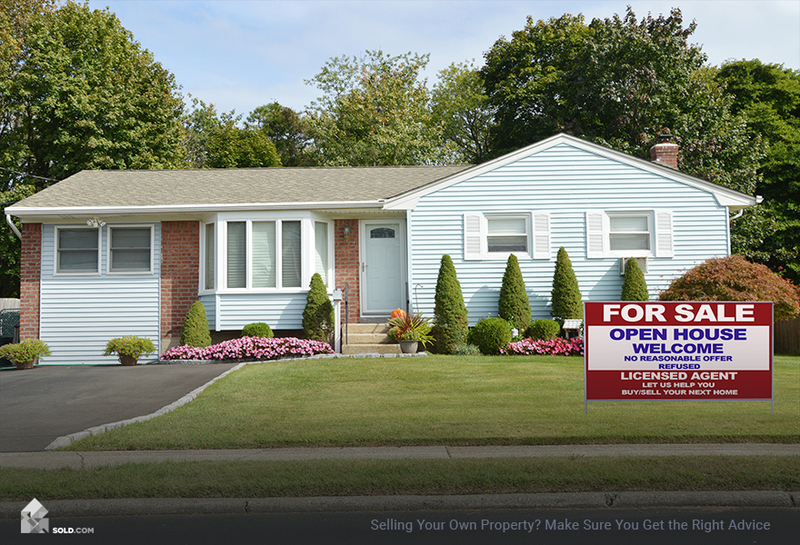 If you’re taking an alternate route such as selling at auction, to an investor (either conventional or online), or as a For Sale by Owner (FSBO), you’d be well advised to do your homework (including reading some of the many articles on these topics at Sold.com) before making decisions in one direction or another.